How can a certification help grow your business? 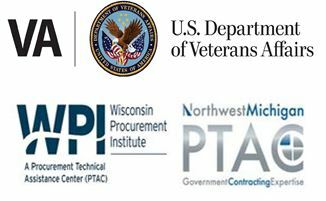 Whether you’re a manufacturer, contractor or service provider, certifying your business as veteran/minority/woman owned can help you win bids and contracts on private or government projects. 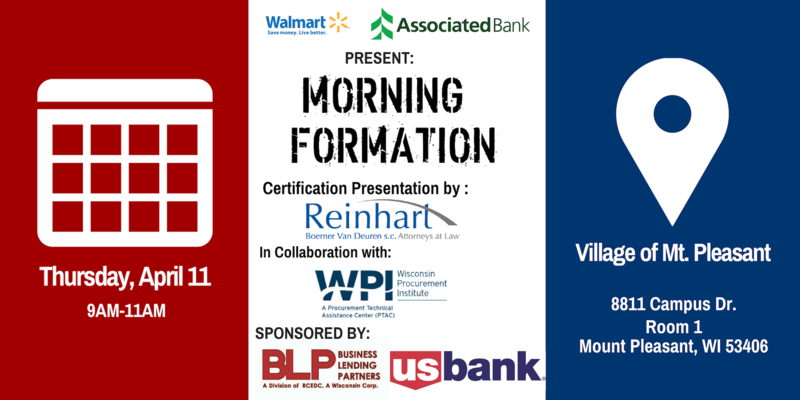 At this Morning Formation, we’ll be covering certification types, and how to apply for and acquire them. Do you qualify for DBE (disadvantaged business enterprise) programs? This presentation will discuss what to do once you have your certification and how to get started with state or federal contracting. Breakfast, networking & presentation included. Members attend for free, but are encouraged to register for head-count/food purposes. Non-Members can purchase tickets for just $10.00.